Peptide synthesis up to 13-15 amino acids. Conjugation of 10 mg peptide (using Cysteine) to KLH. Eight-week protocol to produce antibodies in 2 rabbits. Pre-immune 5 ml/per rabbit and total final bleeds from two rabbits (50 ml antiserum) will be provided to client. 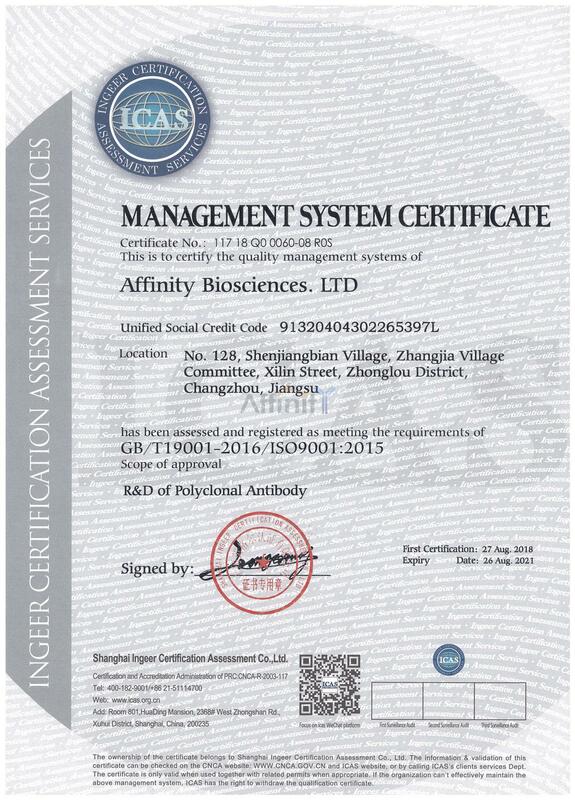 Ⅳ.Peptide affinity purification and ELISA test. For quotation requests and questions, you may contact us by our secured online quotation Our customer service representatives are available 24 hours Monday through Sunday.